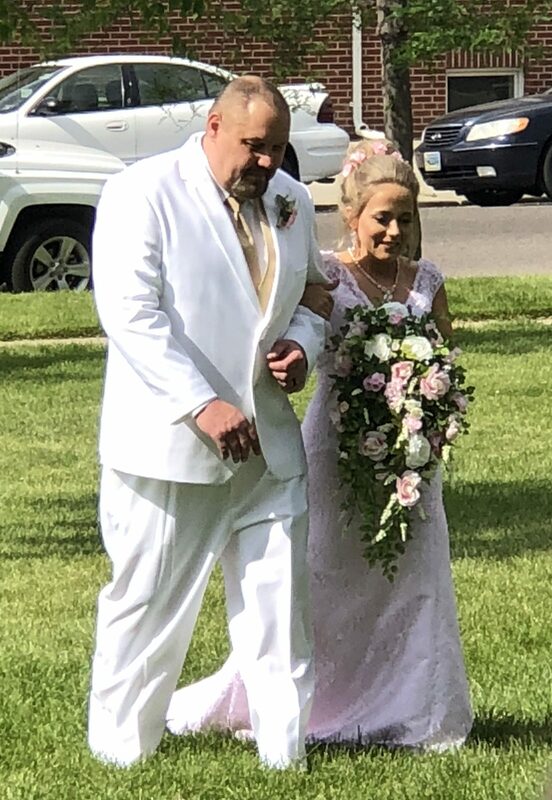 Yesterday, in between bouts of sprinkling rain, my grand-niece, Siara Harman became Siara Olsen, when she said “I do” to the love of her life, Nick Olsen. The wedding was held at City Park in Casper, Wyoming, under mostly cloudy skies, with sprinkling rain before it and heavier rain after. 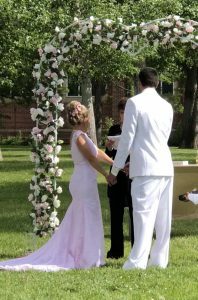 Nevertheless, the actual wedding took place under sunny skies, and the ceremony was the beautiful Cinderella wedding that Siara had always wanted. Siara wore a stunning light pink fitted dress, with a lovely full skirt from the knees down, that swept into a train that glided along behind her. She was given in marriage by her step-dad, Dave Balcerzak, who she considers her dad. It was a precious moment for them. Her bride’s maids wore beautiful gold sequined dresses, and the groomsmen wore white tuxedos with pale gold vest and tie. The effect was classic Cinderella, and Siara was a beautiful princess. 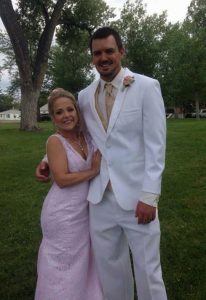 The wedding was put together by Siara’s mom, Chantel Balcerzak, who runs a wedding planner business. 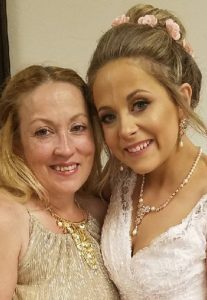 Chantel did an amazing job with the wedding, and everything went off without a hitch, It couldn’t have been more beautiful. When Siara met Nick, she knew almost immediately that he was the one. They dated for a while, but they both knew that this was a forever kind of love. They both knew that they would be married…and yesterday was that special day. Yesterday, their friends and family gathered together to witness the beautiful exchange of vows for this beautiful couple. The gathering of their friends and family made this perfect day complete. We are all so happy for Siara and Nick. I know that the future is going to be very bright for them. They have a great relationship, and they are very much in love with each other. I’m sure there will be children in the future, and we will be very excited for that time, but that is another story for another time. 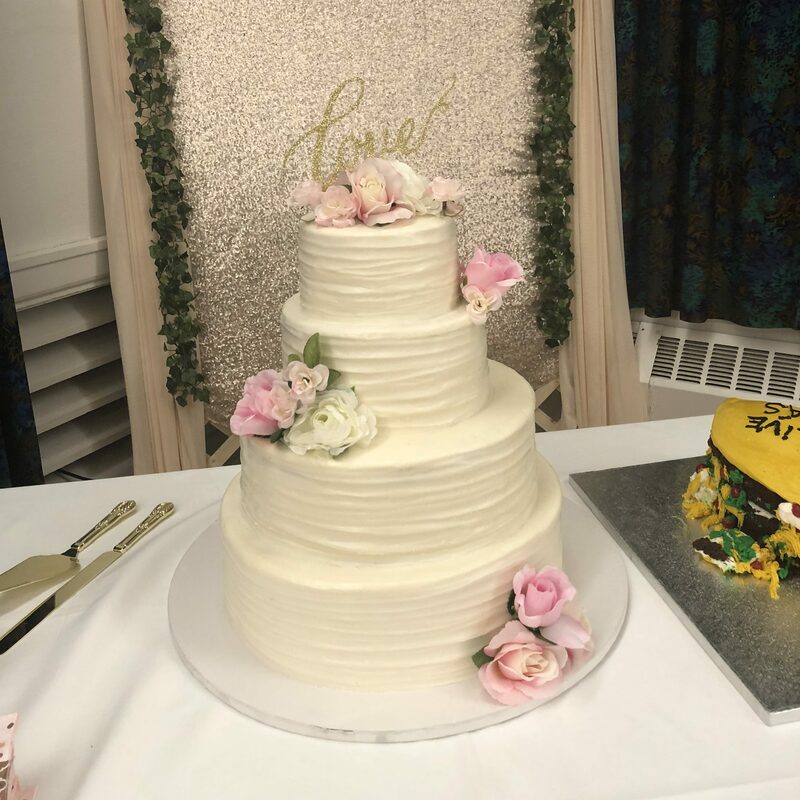 After a beautiful reception, complete with an amazing wedding cake, and a groom’s cake shaped like a taco, in honor of Siara and Nick’s love of Taco Bell, the couple danced the night away with their family friends, and of course with each other. I’m sure that like most couples, they didn’t want the night to end. 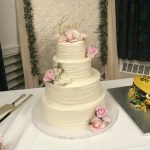 The festivities continued until about 11:00pm, and them the couple went to their hotel room, where they had the honeymoon suite. So,today marks their first full day of their lives as husband and wife, and we couldn’t possibly be happier. Congratulations on your wedding and on your future together Siara and Nick!! We love you, and pray God’s greatest blessings over you both.